1. Tell us how you first became interested in hats? And what made you decide to open a hat store? Our store was founded in 1925 by Wilhem Mühlenbeck in Wiesbaden after his death my grandfather took over the store. I am the 4th generation owner so I was born into a hat-wearing-family, grew up wearing caps all day long - in bed, in the shower, in any weather. 2. Please describe your store/location and the feeling you want customers to have upon entry? Hut Mühlenbeck is located near the main fusgangerzone (Pedestrian area) of Wiesbaden, our assortment consists of 7,000 hats sourced from 40 international brands. Our customers arrive by foot and are greeted with large bright storefront window. 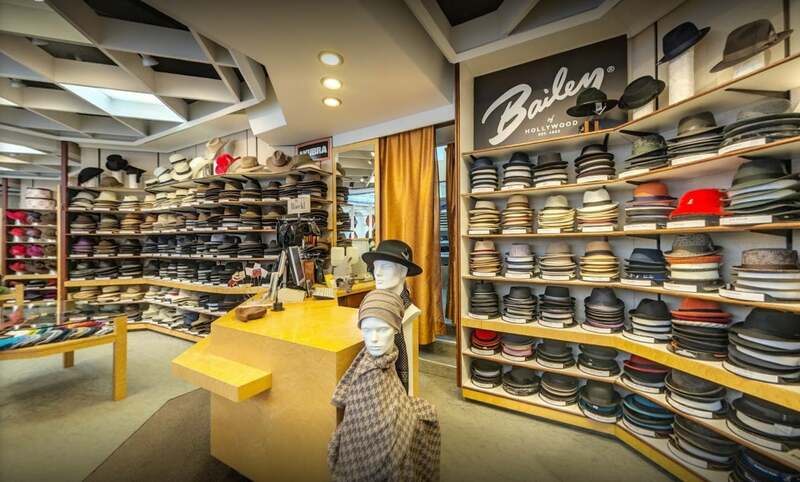 People meet at this place and leave the store happy and with new friends, and of course, a new hat. 3. How do you choose the styles and brands that you bring into the shop? We visit tradeshows in Italy, Paris and Germany and are members of Gemeinschaft Deutscher Hutfachgeschäfte. Sharing our experiences with our colleagues and the suppliers is an important part of improving our shop. I also am always keeping my eyes open for new hat trends while traveling. 4. What are some key things to take into account when choosing a hat? What advise can you give to new time hat buyers? 5. What are the big headwear trends right now? The brim is getting bigger! 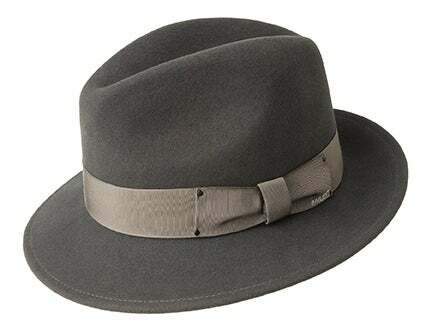 Women are wearing more men’s shape like classic fedoras similar to the BLIXEN. A special trend is also used-look or vintage styles with flamed wool like the ATMORE. This goes even further so hats are designed to appear worn in. 6. What are your favorite styles when it comes to your personal headwear styles? 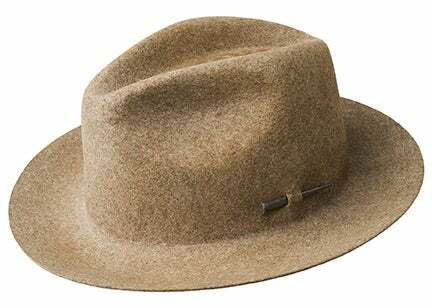 Definitly wide brim, minimum 2 3/8 like my favorite Blixen. I like to coordinate my hat with my outfits, sometimes by adding an accent to the brim or by matching my watch or shoes. 7. How would you describe your customers that visit your shops? Mostly men, women? Style? Our assortment is approximately 60% woman and 40% for men. One of our best sellers are baseball caps and big dress hats. Our customers are very different every day, teenagers looking for baseball caps next a photograper getting hats for a photo shoot. 8. What are some Bailey best sellers? 10. If the Städel Museum asked me to donate one item from my life, it would be......The leather wallet from my grandfather that we still use everyday for closing the cash accounts. 11. I spent the most money this week on….. … delicious food.